both WC and shower cubicles. floor to ceiling cubicle system on the market today. 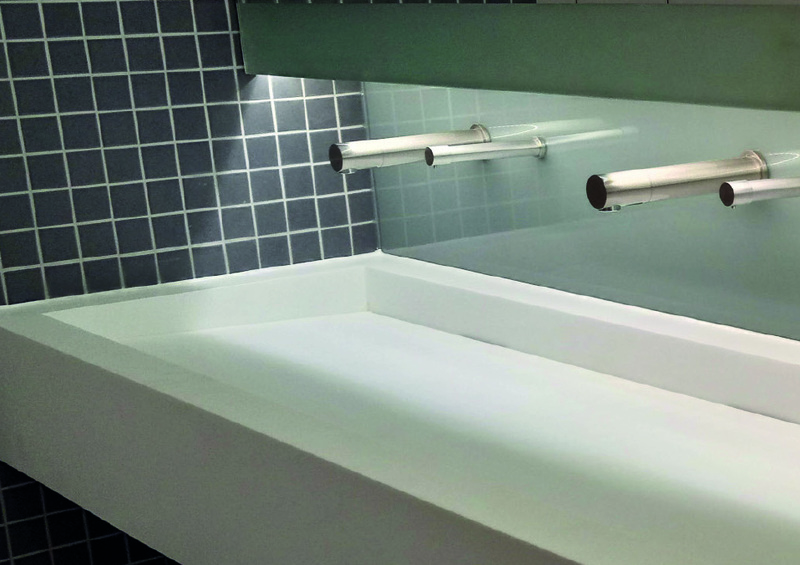 available faced in veneer, glass or laminate. Welcome to our brand new Formwise website. 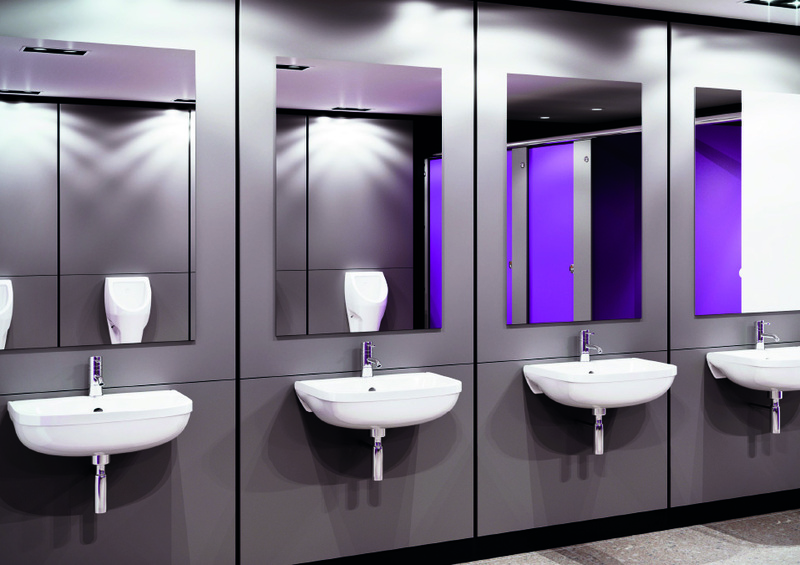 We specialise in washrooms, so whether you’re looking for toilet and shower cubicles or changing room lockers and benches, we can help as we have been manufacturing and installing beautiful washrooms since 1992 and our team here have a huge wealth of knowledge and experience to help you deliver your project on time and within budget. We offer durable and complete solutions to help fit any requirements you may have and because our factory has all of the latest industry machinery, we’re able to provide a quick and efficient service. 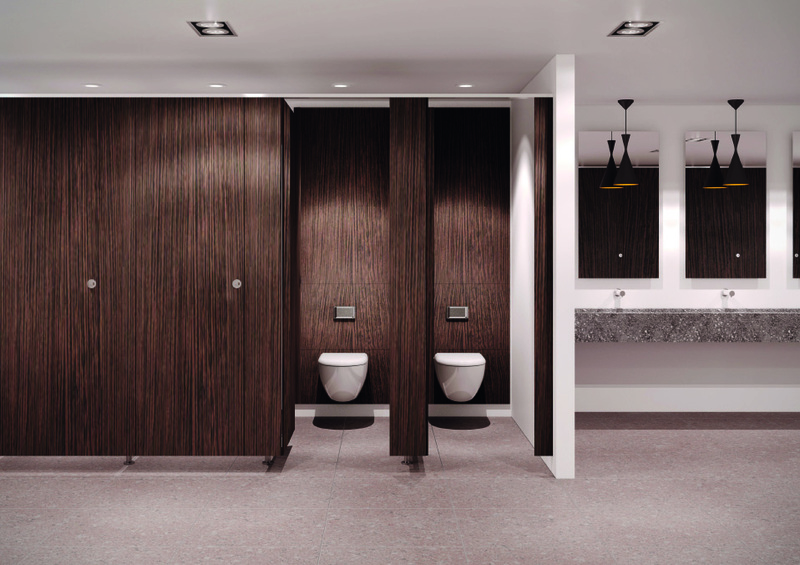 Our design tool has been created to help you design the perfect washroom! This tool enables you to change not only the colours, but also the design and range of washroom you think would best suit your building. Although this is extremely easy to use, please feel free to contact the team, who’ll be able to offer advice and information on all of our washrooms.